The Tamarack Monthly Program saves you money! That means every month you’ll have the opportunity to save on a different product. 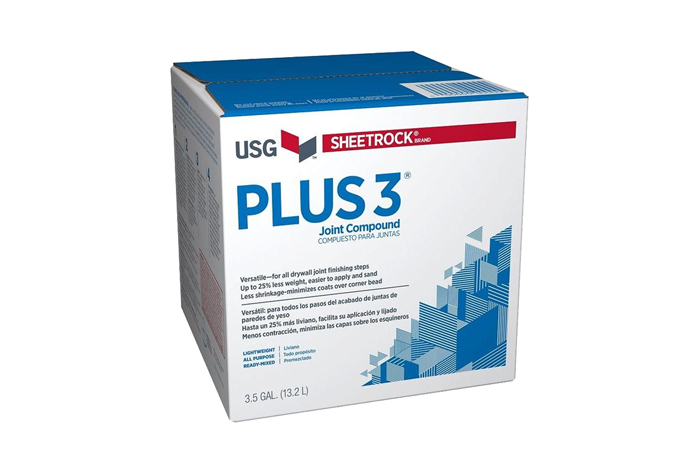 For April, we have special pricing on USG Sheetrock Brand Easy Sand and Plus 3 joint compound! 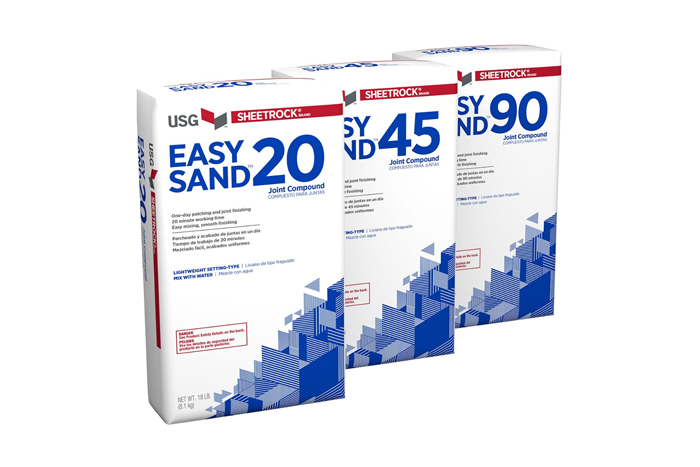 Easy Sand is available in 5, 20, 45, and 90 minute formulations and is easy to mix on the jobsite. It is ideal for heavy fills and sands easily, allowing fast, smooth finishing. Plus 3 is a premixed all-purpose compound weighing up to 30% less than conventional-weight compounds for simpler, easier, and faster handling and application. 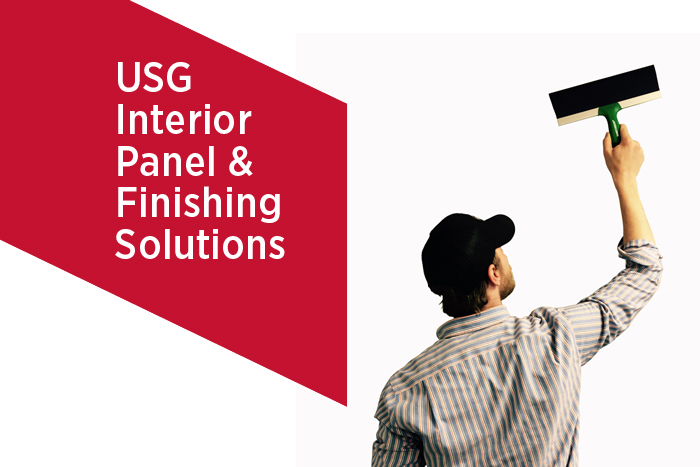 USG has been a leading innovator in construction materials and products since introducing the first gypsum wallboard to the market in 1916. For more information about the Tamarack Monthly Program, visit your nearest yard location. But hurry, because special pricing is only available on these items through the month of April! Tamarack Materials offers one of the largest inventories of construction supplies in the Upper Midwest for both residential and commercial jobs, including drywall, insulation, steel, acoustical tile, and a broad range of construction accessories and tools. We serve Iowa, Wisconsin, Minnesota, and the Dakotas from 10 locations throughout the region.